Orange Moon Over Brooklyn… Robert ‘PH’ Diaz aka Pumpkinhead R.I.P. It’s episode number SIX of the world famous Morpheus Soul Show on Itch FM. 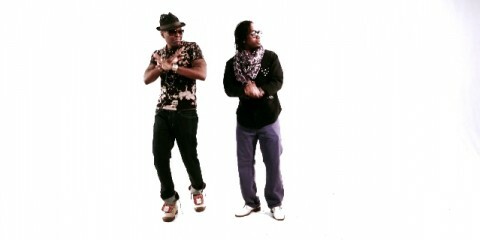 DJ Johnny Rebel & The Soulful Solly Brown are your hosts for this edition as Ten Mill is enjoying a fortnights holiday. It’s your favourite artists, favourite radio show. Every Thursday 8-10pm (UK Time). Spread the Word and ENJOY! 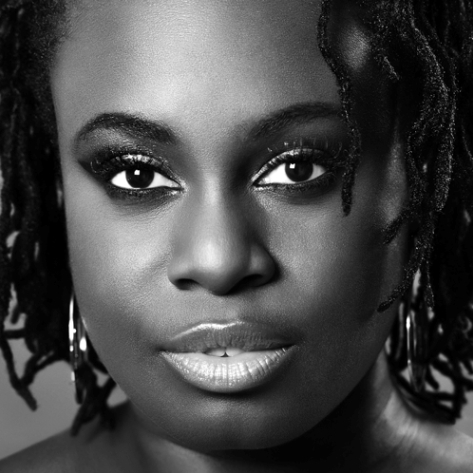 Let’s raise the anchor and set sail on the “Good Ship” as we wave goodbye to reality for a couple of hours, relax and vibe out to some grown folk business. This weeks selection is certified dopeness with more future classics featuring music with Donnie Trumpet & The Social Experiment, Chelsea Reject, BREIS, Jared Evan, Souls Of Mischief, Camp Lo, Statik Selektah, eMC, Moka Only, LMNO Slum Village, Vanessa Simon, Dego, Diplomats Of Soul, Martin Solveig, Essa, Jordan Rakei, Sharlene Hector, dEnAuN aka Mr. Porter, Mystro, Frank Nitt, SkyBlew, Joey Bada$$, Marco Polo Rapper Big Pooh, Action Bronson, L’Orange, Kenn Starr and Chali 2na. Our BackIIBack artist of the week is dedicated to a very talented hip-hop artist, who sadly passed away on Tuesday (9th June) at the age of 39. Robert “PH” Diaz a.k.a. 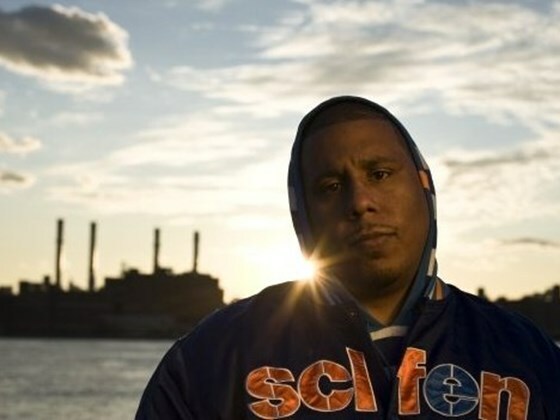 Pumpkinhead, a veteran emcee outta NYC, has been releasing top quality hip-hop since 1997. 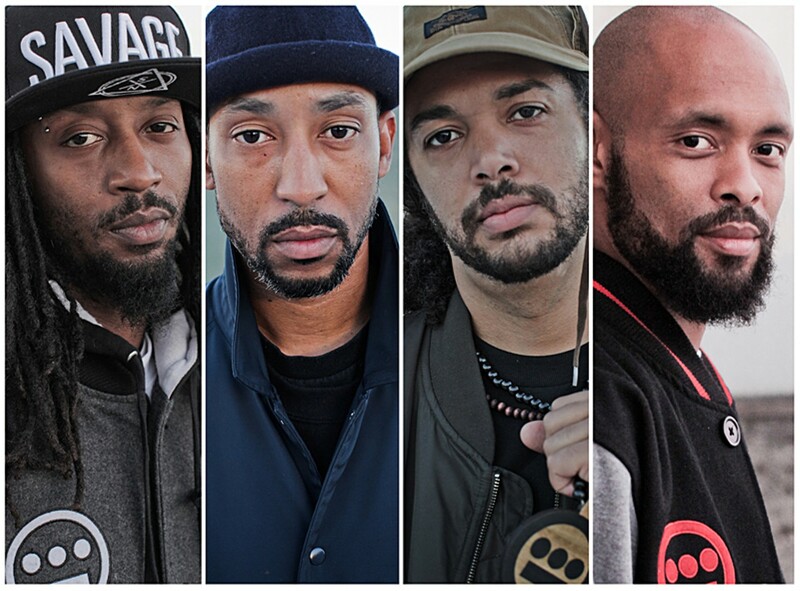 Having worked alongside a catalogue of gifted artists including Murs, Jean Grae, Wordsworth, Roc Marciano, Torae, Royce Da 5’9″ and Immortal Technique, to name a few. 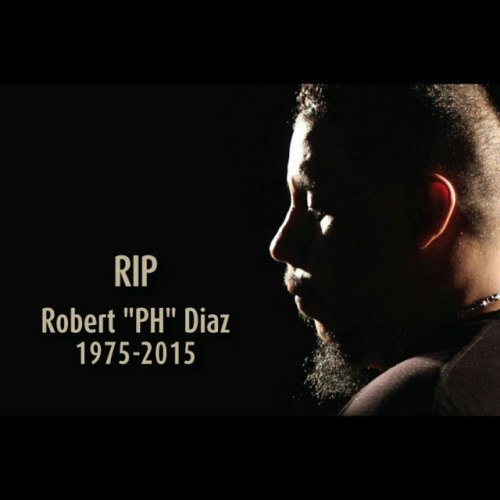 Robert “PH” Diaz will be missed by friends, family and loved ones. The Morpheus Soul Top 5 Countdown includes two brand new entries and one climber, and this week’s Connoisseurs Corner also goes BackIIBack with the legendary Roy Ayers. 5. Jordan Rakei – Add The Bassline (Groove Curse EP) 2014 soulhasnotempo.bandcamp BRAND NEW ENTRY!!! 4. Donnie Trumpet & The Social Experiment ft. Jesse Boykins III & Joey Purp – Go (Surf) mix-tape BRAND NEW ENTRY!!! 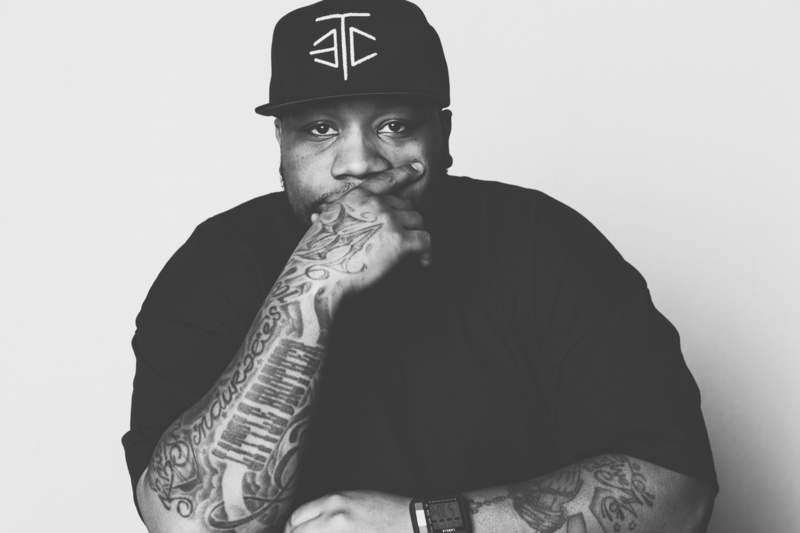 3. dEnAuN aka Mr. Porter – Hey! Fourth week in the chart, and down one place from last week’s number two. Third week in the chart and up two places from last week’s number four. Fourth week in the chart, and week two at the number one spot. (Picture That: The Negative) 2008 Red Army Inc.